C-A-R-E acts as facilitator between the Royal Government of Cambodia and foreign investors in Cambodia citizenship application procedure. On the May 31, 2013, the Government Authorities of the Kingdom of Cambodia passed Sub Decree 287 into law being “Forms and Procedures of Proposed Naturalization”. This Sub Decree was issued in reference to the 1996 Law on Nationality, which describes how foreigners may acquire Cambodian Citizenship, and in particular Articles 10 and 11 describe how foreign investors may qualify for Cambodian citizenship. Since before the 2013-Sub Decree, Cambodia Angkor Real Estate Co., Ltd. has been working as a facilitator between foreign nationals and the Royal Government of Cambodia in the acquisition of Cambodian citizenship. Clients, who are interested, can also work directly with our Company or our cooperate firms to invest in Cambodian real estate industry. 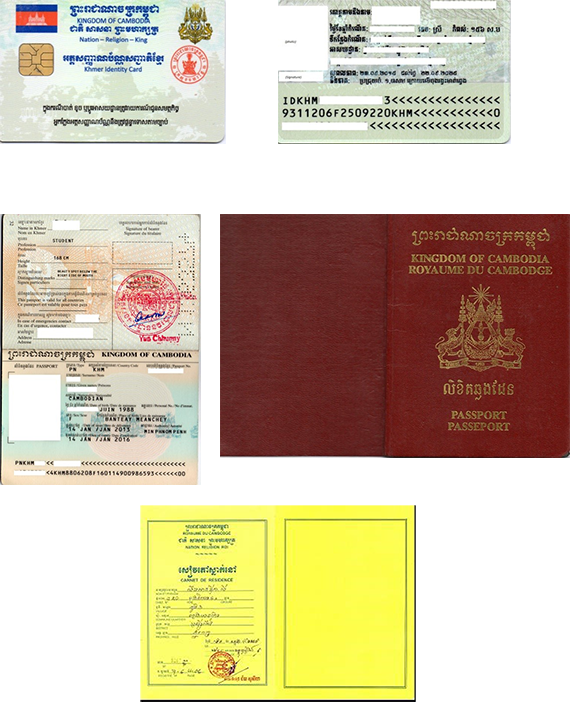 You will be granted with Khmer Identity Card and Passport. You are entitled to legally own any kind of property. You can live and work in Cambodia visa-free at any time and for as long as you want. You are able to apply for concessions and licenses from the government that are only available to Cambodian nationals. Have a valid visa of entry into Cambodia.